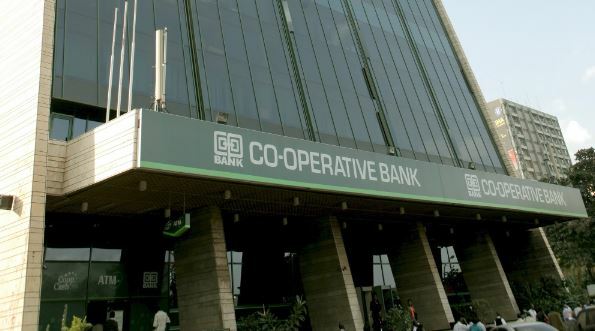 Is something fishy going on at Cooperative Bank Kawangware branch? Customers at the bank have reportedly raised the red flag after a series of suspicious transactions, mainly targeting salaried accounts of civil servants and parastatal employees. According to reports, many customers have been receiving alerts of cheque deposits late at night.. deposits that they have no knowledge of. Upon making enquirers to the management, they are greeted with curious silence. Sharing her experience, one customer said that she received two transaction alerts on Tuesday night. Later that night, she got another text message, of yet another transaction. It would have been easy to ignore the messages as system errors, had other customers not shared the same experience. In this era of money laundering, corruption and terrorism financing, the clients are justified to get worried, and some of them are now contemplating writing to senior bank management, and even the banking fraud investigations unit at central bank. We’ll be following this story to see how it develops.